We have tried your patience, bated your appetite, but now the wait is finally over. The review of the new Nike Hypervenom is ready and raring to go. Here you can see just how it went down, when Joltter got his hands on one of this years biggest and most discussed boots. 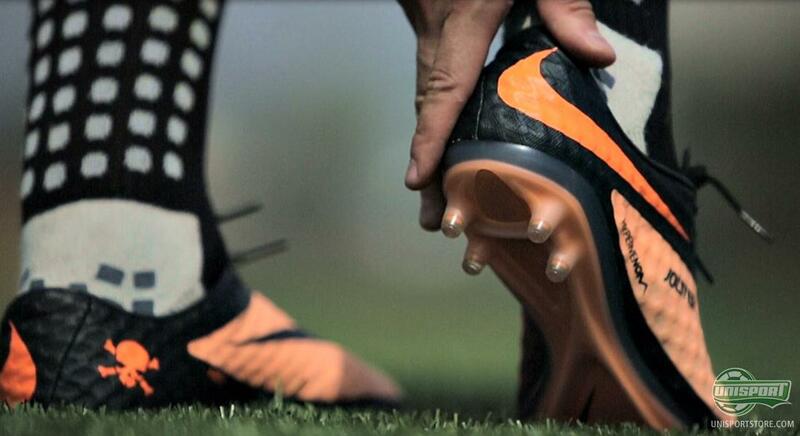 So sit tight and see the moment of truth for the Nike Hypervenom Phantom. You have all been waiting patiently. Therefore you all deserve, now more than ever, a brand new review of the Nike Hypervenom Phantom. The boot has already been seen on the feet of Neymar, Zlatan and Rooney, but in that notable company, we also find Joltter, who has taken the boot for a spin too. He finds out if the boot really is as good, as people say. 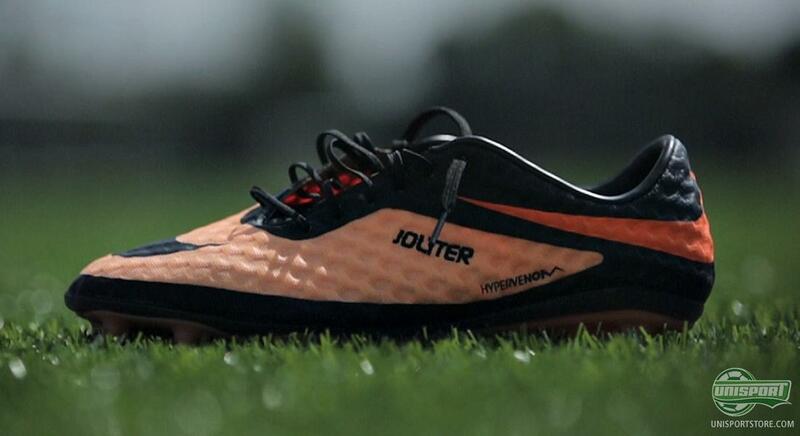 What unpredictable things happen, when Joltter puts on his Hypervenoms, you can find out by watching the video above. One thing is certain, the boot lives up to the sky high expectations we all had to Nike's newest boot silo. It has all the qualities, which an offensive and attack minded player demands. One of the things that has been talked about the most is the special NikeSkin, which makes up the boots upper. It is a special elasticated material, which shapes itself to fit your foot perfectly and gives a comfortable and personal fit. 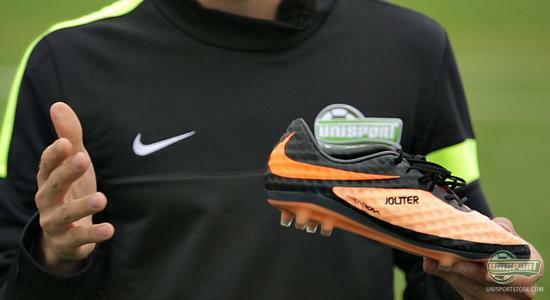 How the NikeSkin handles Joltter's humongously wide feet, you can find out in the video. One thing is, how the technology is explained by Nike. Another is how the boot actually works when put in a practical situation with the ball. A boot classic, is does the boot give you blisters on your heel? Nike have found a way around this by making a new heel, which they have produced on the background of anatomical studies, to spare the heel. Whether this was a success, or the boot lost stability, Joltter tells you now. 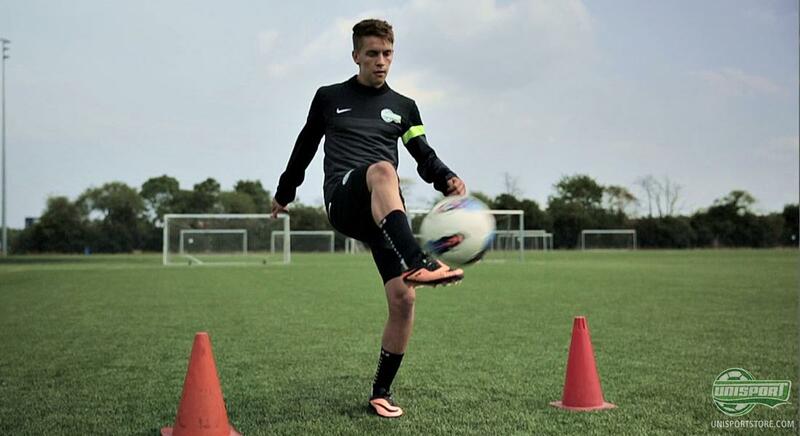 The goal with the Nike Hypervenom was to give you a barefoot feel, when playing. Some would argue that this has gone too far. For example if you get trod on, does the NikeSkin provide the necessary protection, which we know and love from leather boots. Get your hands on the new Nike Hypervenom Phantom here - just 192. And even though it is always a bad idea to reveal the ending of a film, then we can quite safely say that Joltter did not leave the review with a frown. Not only did the Nike Hypervenom get a Joltter Approved-stamp, it got an extra stamp, just to clarify that the Nike Hypervenom is a boot that is going places. If you are yet to try the Nike Hypervenom and still in doubt as to whether this is the boot for you, then watching Joltter's review probably isn't a bad idea. Joltter is more than impressed, but what do you say? And what do you think about the review? As always we would love to hear from you in the comment-section down below, on Facebook and on Twitter.